I’m LISTENING! 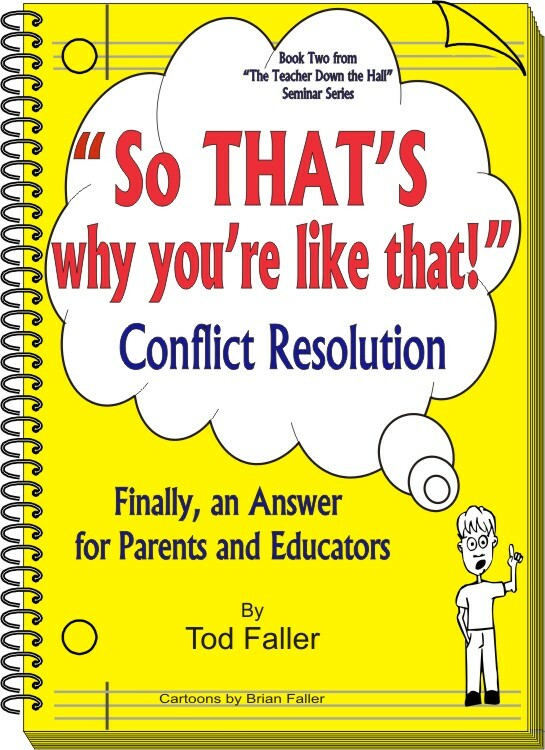 is Tod Faller’s third book in his nationally popular Teacher Down the Hall Seminar Series. 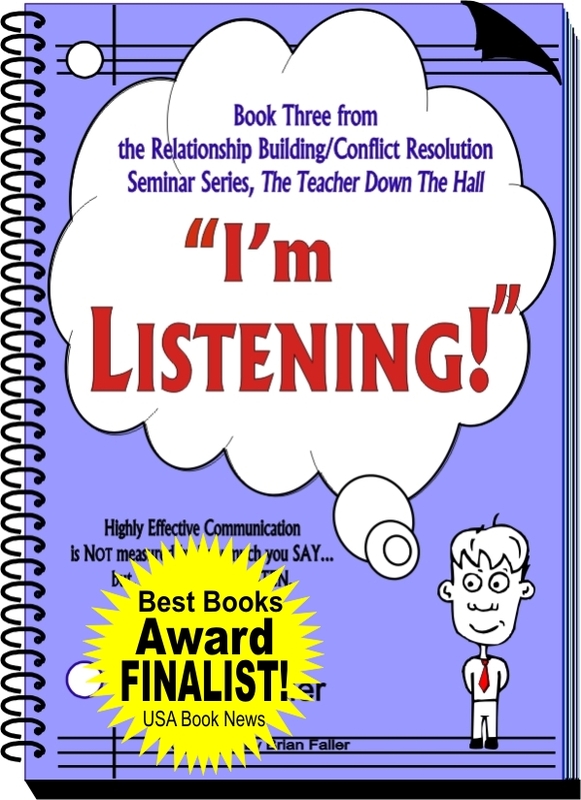 Each book, as each seminar in the series, is written to be another step in the process of helping teachers and teensâ€¦and their parents, families, classmates, teachers, coworkers and employers, to UNDERSTAND, ACCEPT and RESOLVE their Interpersonal Conflicts. The first book in the series is What did you do THAT for? The second is So THAT’S why you’re like that! You are about to enter the third book in the series, I’m LISTENING! 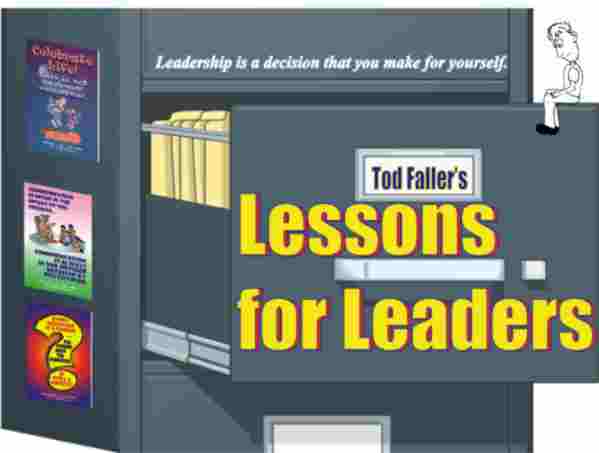 A fourth book, a companion reader full of inspiration drawn from the entire series, is aptly named LESSONS for LEADERS. Tod Faller has given hundreds of presentations and addresses to thousands of participants in schools, school systems and organizations across the country. The objectives are toward diminishing Intrapersonal confusion; resolving Interpersonal conflicts; building strong, sustained relationships; and assisting school teams in forming the Cultures FOR Learning on which to build 21st Century School Communities OF Learning.